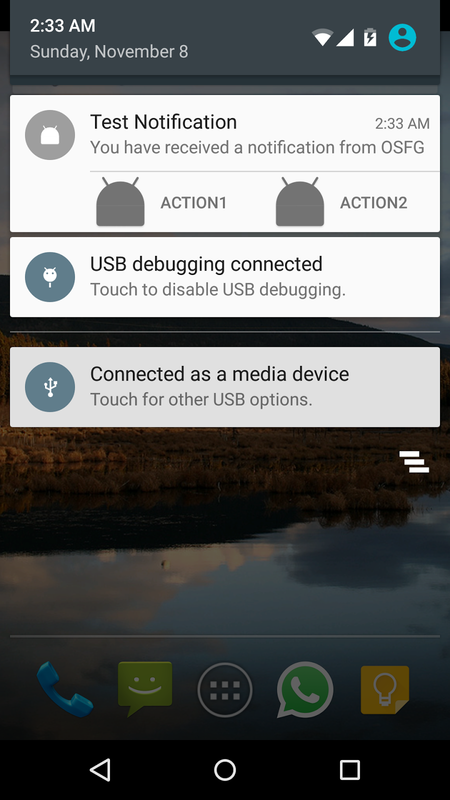 In this post we will see how to create chrome plugins. We will see a simple demo plugin example in which when we click on the plugin icon we will will see the URL of current active TAB. Create a directory where you will create files needed for your plugin. 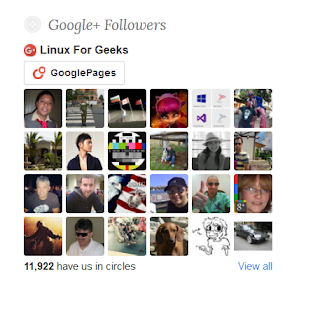 Lets call it "chrome_plugin" directory. First and foremost what you need is a file called manifest.json. This file essentially tell chrome browser details about your plugin like it's name, it's version, what permission it needs and the actual code files. Go ahead and put icon.png and create a file called popup.html is the same directory - "chrome_plugin". If you do not have the icon you can use the one above. It's 20*20 pixels icon. 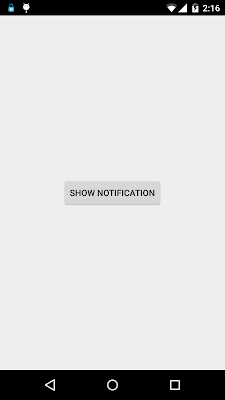 alert(currTabUrl); // Will show "undefined" as chrome.tabs.query is async. Go to chrome://extensions/ URL is your chrome browser. 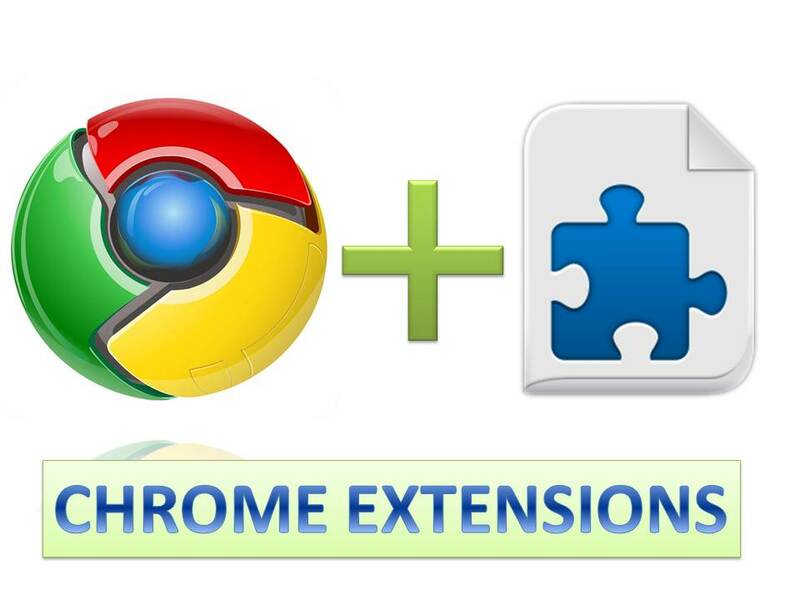 Here you should see list of existing chrome extensions you are using. Make sure "Developer Mode" check box is selected. Now click on "Load Unpacked Extension" and select the folder you have plugin in - "chrome_plugin" directory is this case. Now open any tab. You should see the plugin with icon you had put in the directory just besides Omnibox. Go to any URL and then click on the plugin icon. You can download this sample chrome plugin code from here. 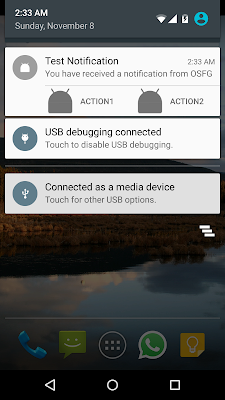 Lets see how we can add custom functions to right click menu. 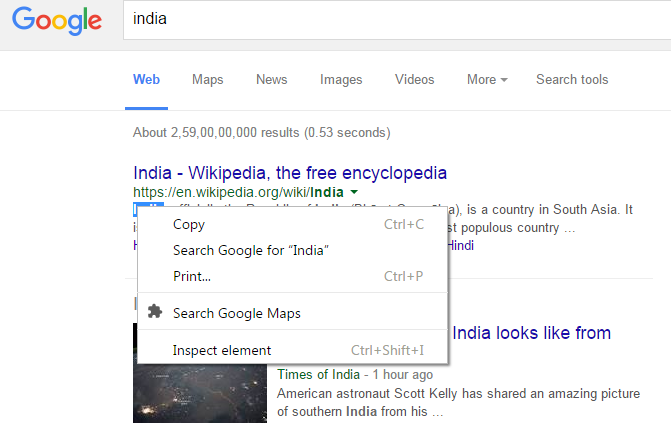 Here is what we are going to do - we will add a new option on right click which enables to search selected text in google maps. There is a new permission added called contextMenus. This basically lets you operator om chrome context menus. 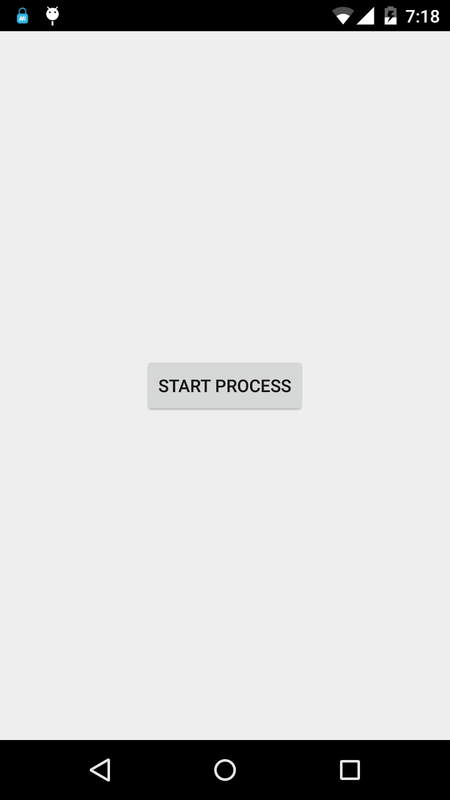 There is a new key added called background that basically tells chrome about background processes. You can specify scripts or page here. And you are done. Reload the extension. When you click on "Search Google Maps" you should see a new Tab opening with google maps and a search location of your desired selected String. In one of the previous post on Spring Dependency Injection we saw how beans are created. We also saw c namespace and how to use it. In this post we will see what c name space is and how to use it. As you already know by now you can do dependency injection by setters or by constructor - setter injection and constructor injection. Let's see a simple example of constructor based dependency injection. NOTE : The <constructor-arg> tag could take type and index to reduce ambiguity, but not name. NOTE : Both the “p” ad “c” namespaces do not have a schema reference in the XML header. In one of the previous posts we say how Android OS shows ANR(App not responding) if UI threads is blocked for more than 5 seconds. And to overcome this we used Async Tasks. 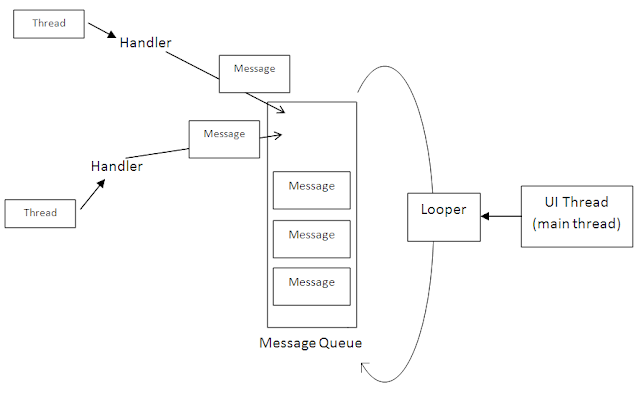 In this post we will see how to use handlers which is another mechanism for asynchronous communication. NOTE : Both handlers and async task internally use threads. So you can achieve the same functionality by pure java threading. Here is what we are going to do. We are going to simulate a 6 seconds task. After that is completed we will send a message to the handler registered on the main thread and it will show a toast message showing task is completed. 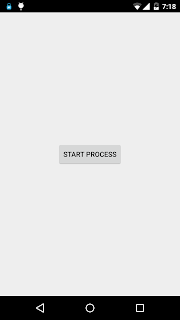 To start with we have a simple layout with a button at the center that says "Start Process"
Next lets get our handler ready. * Created by athakur on 11/11/2015. This is just a class that extends handler and overrides handleMessage method. It then checks whether the message received is of type process completed show toast type. If so them simply show a toast message saying "Finished Processing Task". 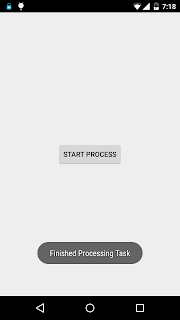 In the MainActivitys oncreate method we are getting reference of the button and on its onclick we are starting a new thread that does the processing for 6 seconds and then sends a message to the handler that it is done. We are also creating a new handler here. NOTE1 : Handler is created on main thread or UI thread so it will have messages corresponding to UI threads message queue. NOTE2 : You cal also post a runnable to be run on the thread to which handler belongs to. 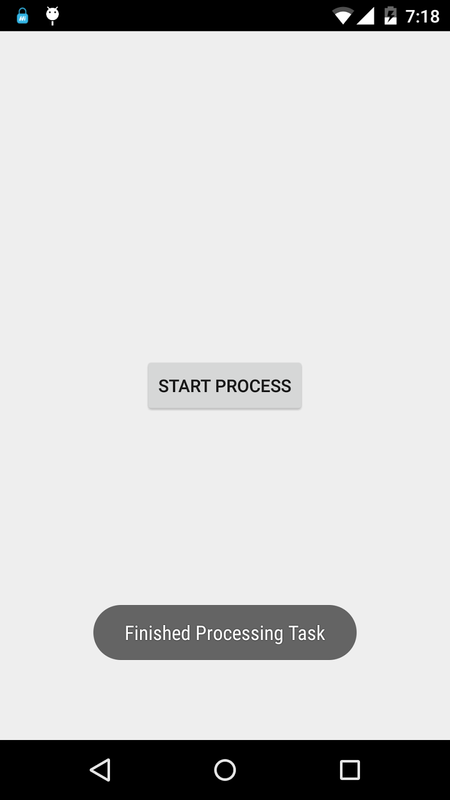 Simply install the app on your phone or emulator and click on "Start Process" button. You should see the process completed toast after 6 seconds without any ANR.